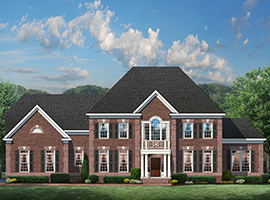 A custom quality enclave of single family homes on sprawling 3 acre homesites. 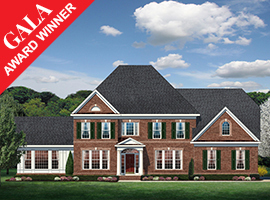 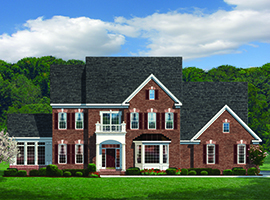 Waterford Creek is an enclave of new, custom-quality, single family homes on three- acre sites, just north of Leesburg in Hamilton, Virginia. 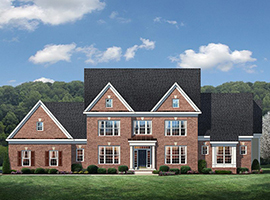 These new Loudoun County estate homes back to mature woodlands and enjoy panoramic views of the nearby foothills of the majestic Catoctin Mountain Ridge, and beyond. 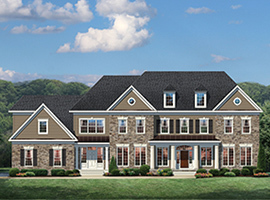 With up to 10,000 square feet of space, these award-winning designs feature 10 and 11 foot ceilings in kitchens and family room, first floor libraries, and CarrHomes’ differences you can feel. 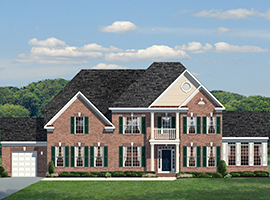 Priced from the $700’s.